Newly minted presentations of some of the greatest radio programs of all time, featuring some of the biggest names of the era and fondly remembered today. Drama, comedy, mystery, and western adventure. 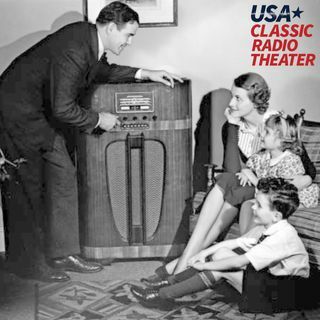 Classic Radio Theater for April 25, 2019 Hour 2 - Harry Joins the Circus.